It’s here! It’s here! It’s finally here! 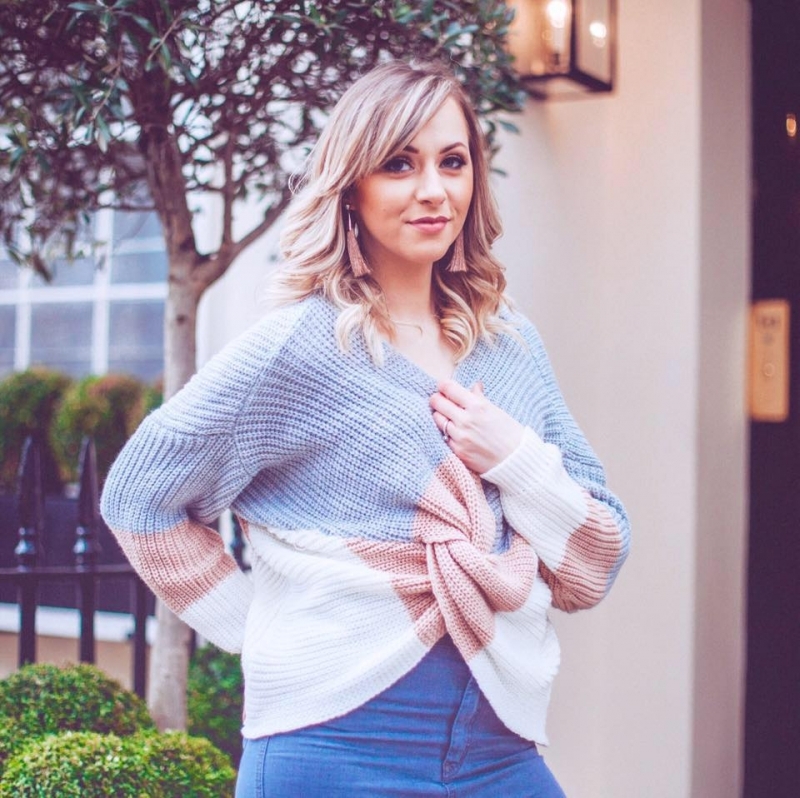 The start of the 2017 Lady Writes Christmas Gift Guides! 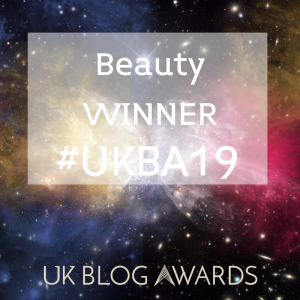 I have been SUPER excited to start these posts and have been frantically collating the best of the best for each category I had in mind. (It’s made for some seriously fun shopping trips, let me tell you!) 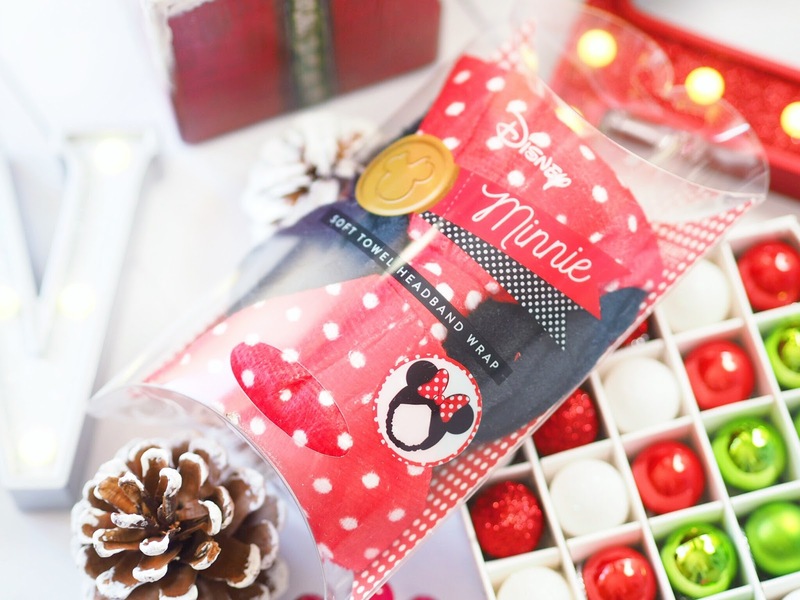 I thought I’d kick off my Gift Guides with a bit of a fun one, and one that all the girlie-girls out there will love…Gift Ideas For The Grown Up Disney Fan. As a blogger I couldn’t fail to include the cult Chip mug here could I?! I waited and waited for my local Primark to get these in stock, but they either never did, or I missed them every time (probably the latter.) So I went on the hunt for an alternative that was actually in stock, because most places are constantly out of stock of theirs, and then I found a reasonably priced one at The Disney Store for just over a tenner. Unlike the Primark version, this one doesn’t come in a box (worth mentioning as a gift, because you’ll probably want to buy a gift box for it as it would be a nightmare to wrap!) But perfect for us grown ups to enjoy our morning tea and coffee. What’s more adult that hand sanitizer? (Not a lot!) 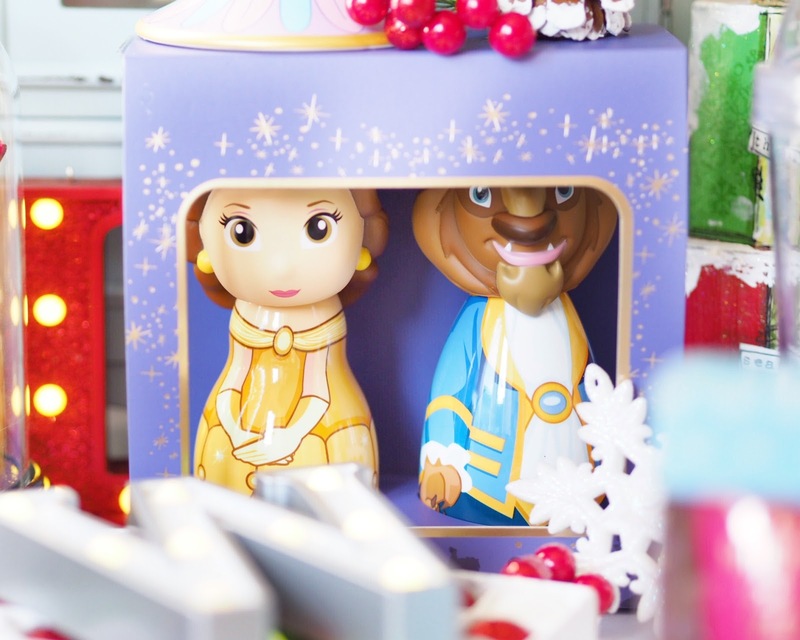 But the inner Disney Fan Girl within me screamed with joy at these, because – how cute! 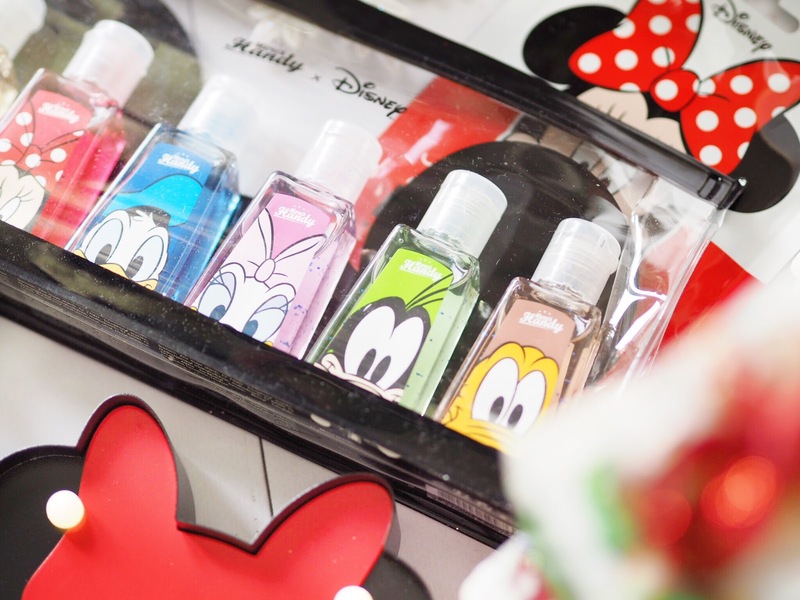 The lovely little zip-up pouch contains six scented Merci Handy Santizers all with a different Disney character on the front. These are perfect for carrying around in your handbag for everyday use and they all smell lovely. Scents include: Black Vanilla, Cherry, New Wave, Flower Power, Lollipop and Oh My Lemon with my personal favourites being the Cherry and the Black Vanilla. 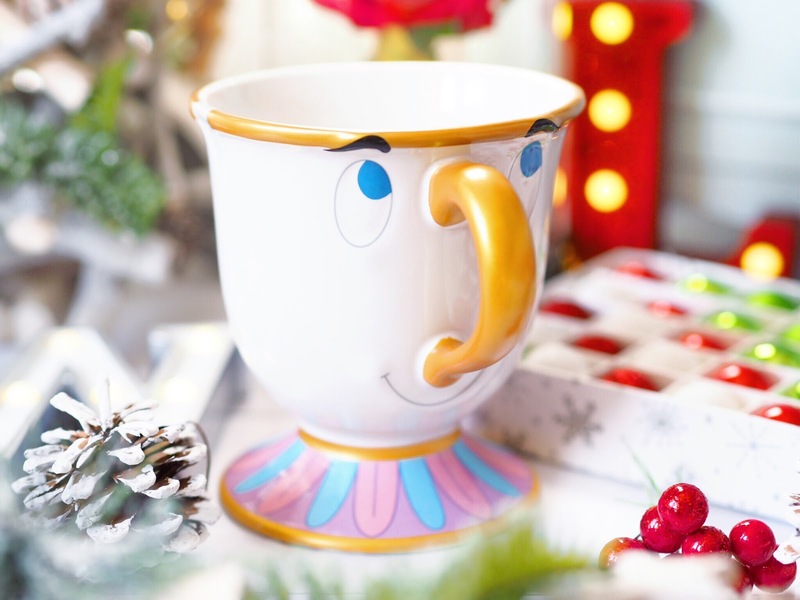 These are the perfect gift for a grown-up Disney fan because the set isn’t necessarily something you’d buy for yourself, but is something you’d buy as a lovely gift. And it will absolutely bring a huge smile to the face of any Disney Fan Girl this Christmas. And you know, it’s Limited Edition, so grab one while you can! I couldn’t be contained when I saw these in my local Primark. Especially as they were flying off the shelves – so I elbowed my way to the display and quickly grabbed one and ran to the till. By the time I walked back past the display to leave, they’d all gone. But quite frankly I can understand why. 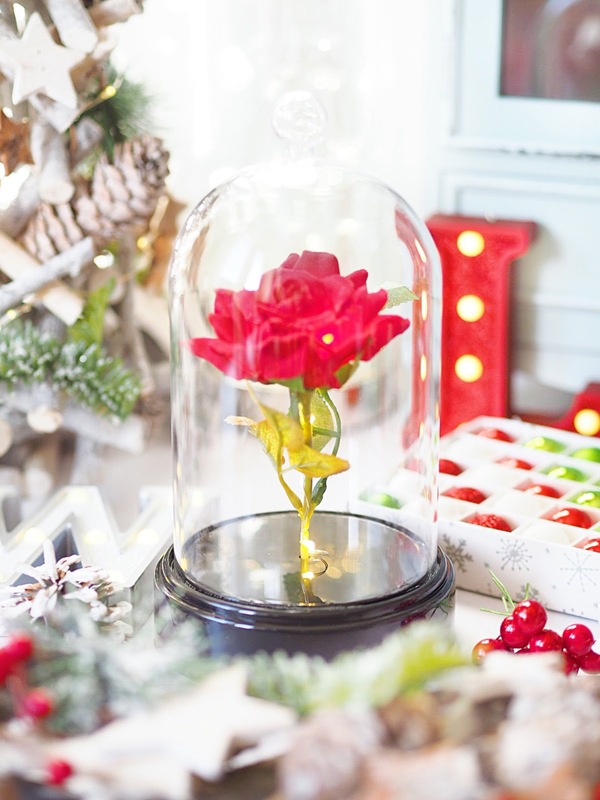 These are timeless and elegant and the perfect memento of Beauty & The Beast. 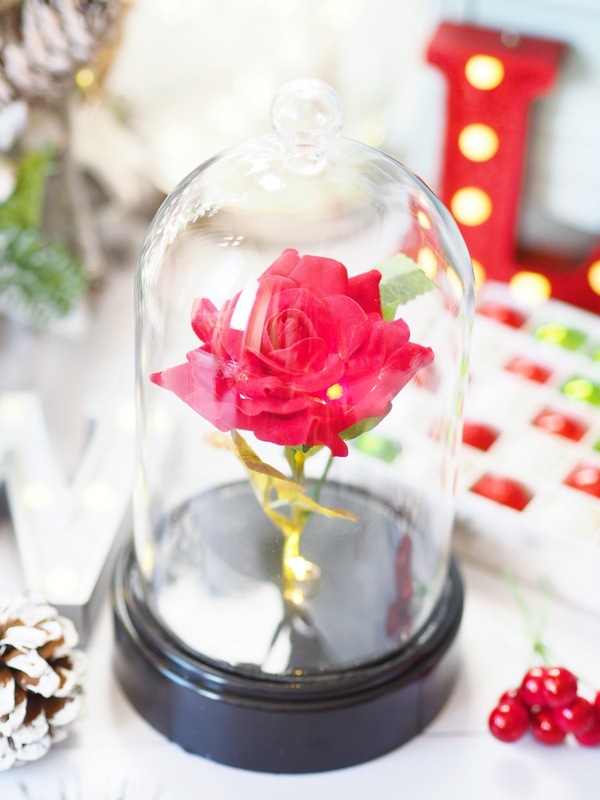 Every little girl loves the rose in the film, and now grown up girls too can have their own, classy version. I wouldn’t say this is suitable for children actually, and makes the perfect adult Disney Fan gift because it’s simple in design, not at all child-like and actually looks really classy. There’s a little switch underneath and it takes 3xAA batteries. For £8 this is an absolute bargain and I recommend stalking your local Primark until they come in. Primark for the win right now with their Disney goodies, right? 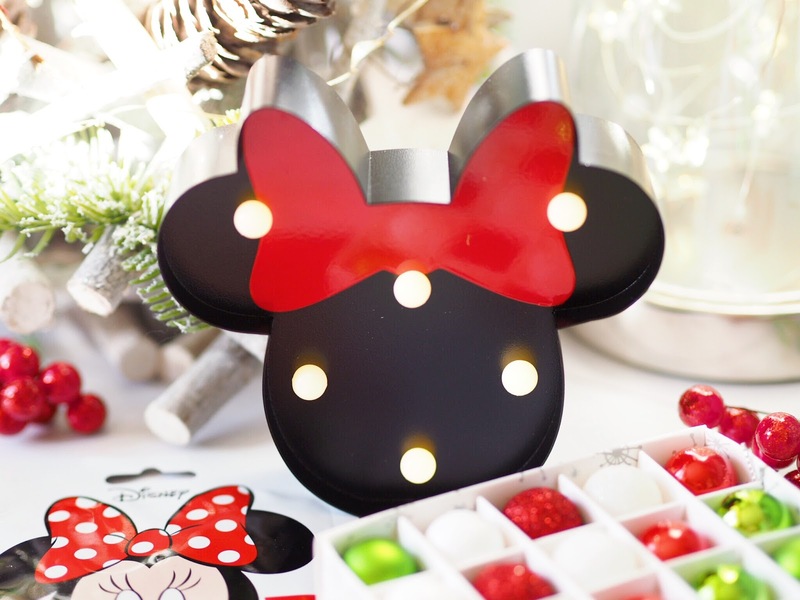 This cute Minnie Mouse light is a little diddy gift that everyone can love. Battery operated, it’s only £5 so it’s a fab little treat or stocking filler. Features six warm white LED lights and is suitable for indoor use only. It’s a great accessory to have on shelves and on display units etc. 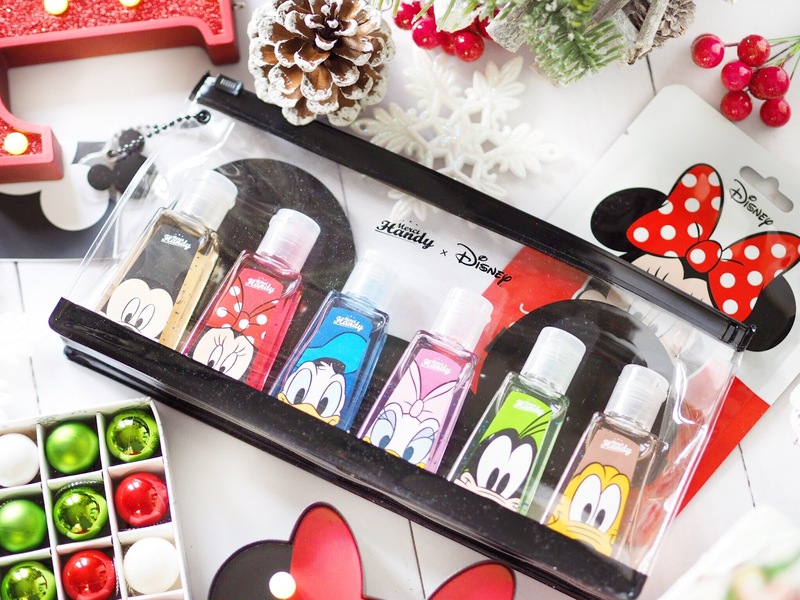 Well known for their Disney Beauty ranges, Mad Beauty have some absolute corkers this Christmas. 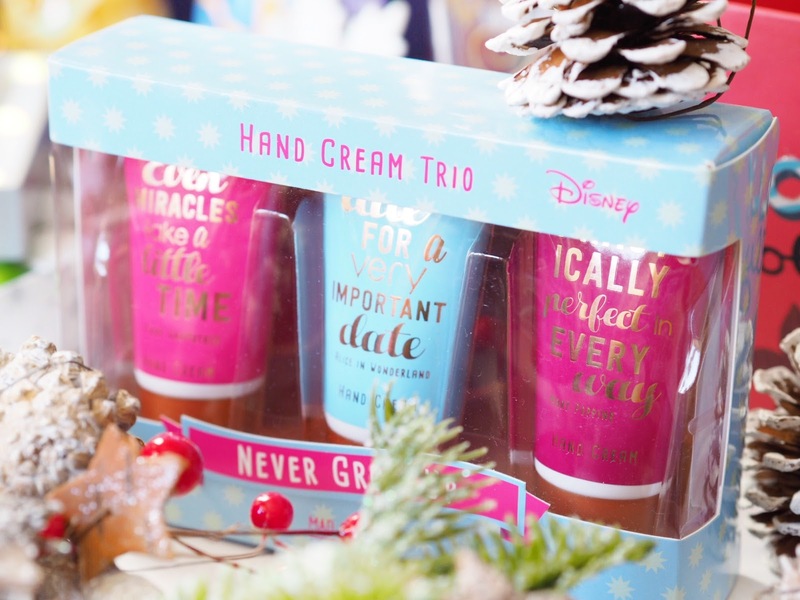 Including this lovely little boxset featuring three hand creams, all with a famous Disney quote on the front. There’s a quote from Mary Poppins, Alice in Wonderland and the Fairy Godmother, so great for all-round Disney lovers. Each cream is 30ml, so the perfect handbag size and I must say that the Cheeky Cherry fragrance is by far my favourite – it smells good enough to eat. Plus at only £6.99 it won’t break the bank at all, and you could even buy a box and split the contents as little stocking fillers for your friends etc if you would prefer. Get it from Mad Beauty. Another one that’s designed for the Grown Up Disney Fan Girl, this Headband has shaped Minnie ears in a towel material for you to wear when applying beauty treatments because it keeps the hair off your face. I use mine when I’m applying face masks during pamper sessions and it’s great at keeping my hair out of face masks etc. Plus as it’s made of towel, it’s really easy to wash if you do get anything on it. It’s also great for keeping hair tucked up if you’re in the bath too. Another drinking accessory, but I couldn’t fail to include this either. 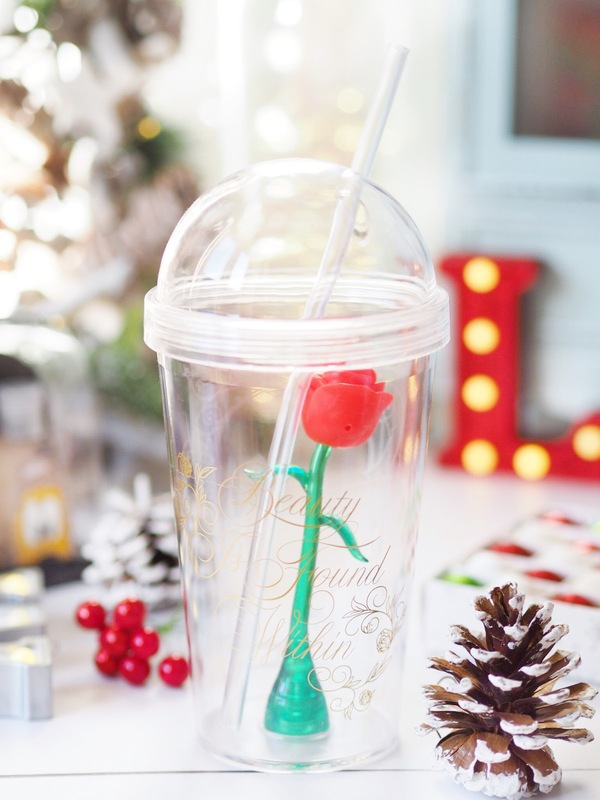 People went mad for these tumblers but again, my local Primark never got them in – which made me weep inside a little bit. A few months ago I went to London and found a whole hidden shelf in the Oxford Street Primark, just hiding them away. I got three instantly – one for me and two for my friends Christmas gifts and they were well worth it. 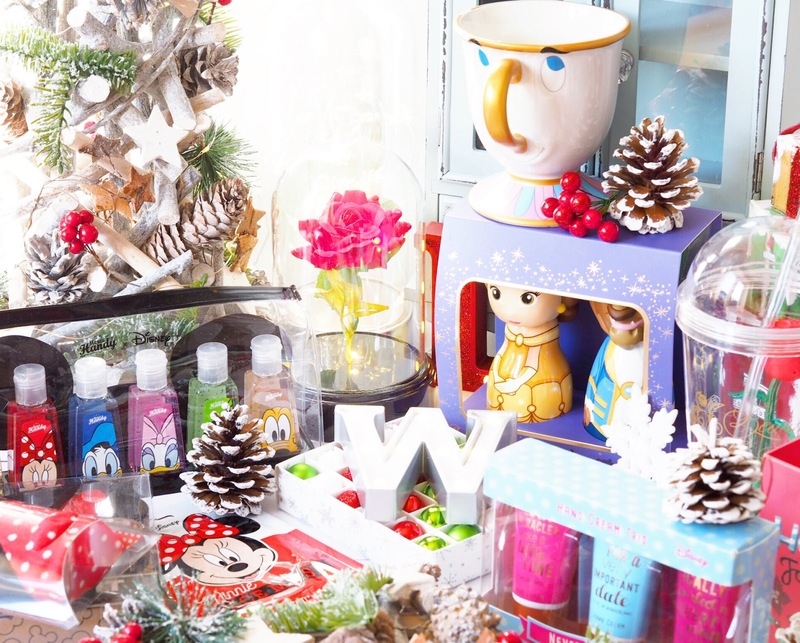 Perfect for all cold drinks, every grown-up lover of Beauty & The Best will enjoy opening this on Christmas morning. Want to actually look like Minnie?! Well you can now with this cute sheet mask! 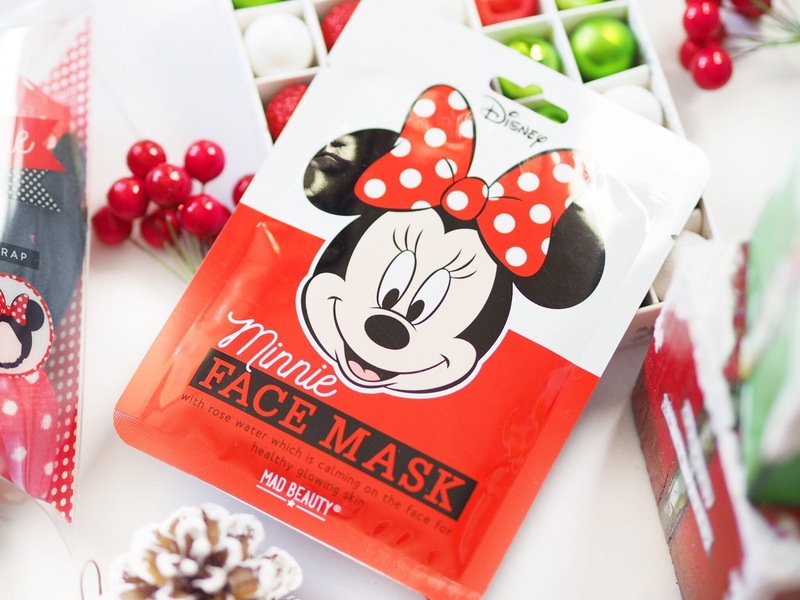 For adult Disney Fan Girls only, this mask with rose water is calming on the skin and supposed to encourage a healthy glow. Great for a pamper night, you just put the mask on and leave for 10-15 minutes and it’s got a really nice cooling sensation. 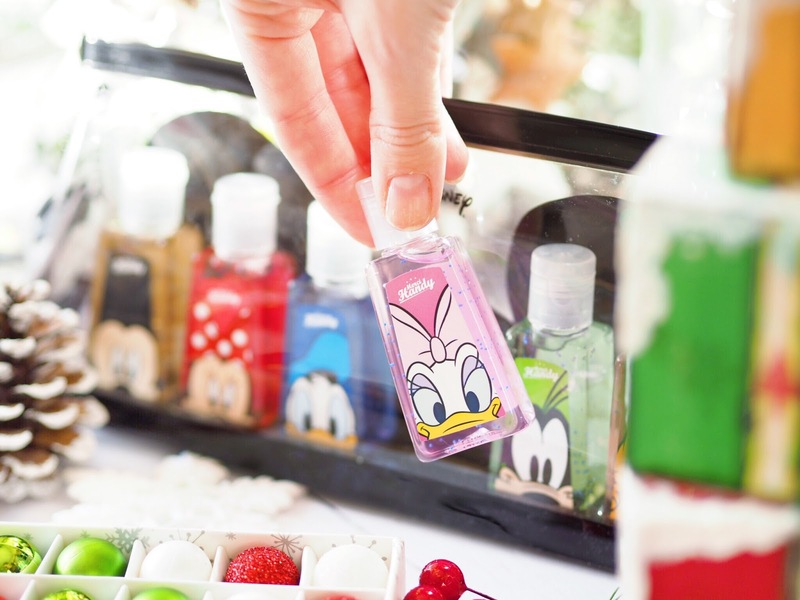 Considering it’s got Minnie’s face on the front, it makes pampering fun and is perfect for Disney lovers. So there you have it! 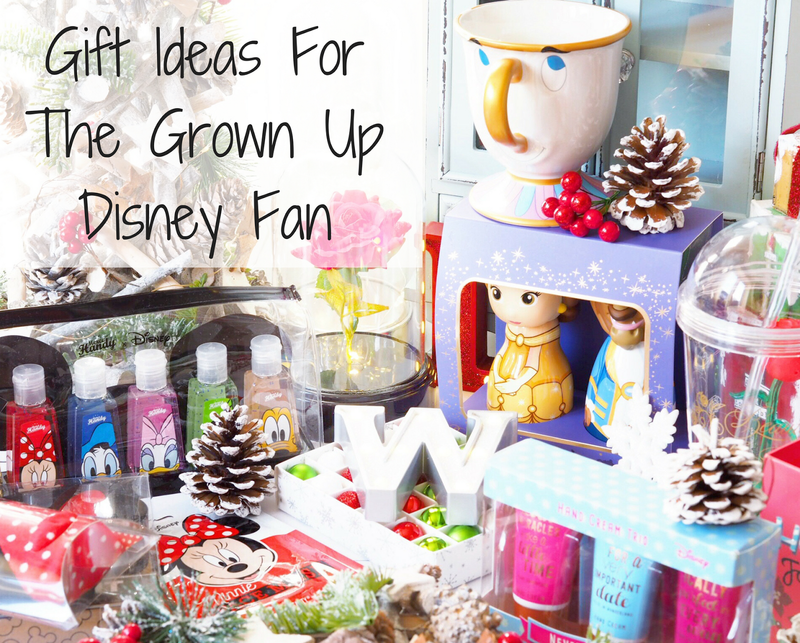 A definite guide on what to buy the Grown Up Disney Fan Girl this Christmas. Who said Disney was just for kids? NOT ME!